A man who tied a friend’s dog to a tree after it bit his finger before attacking it with a knife, dousing it in petrol and setting it alight, has been jailed for 45 months at Kirkcaldy Sheriff Court. 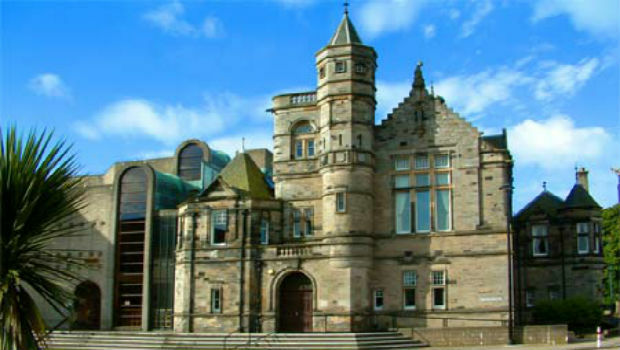 Alastair Graham was told by Sheriff James Williamson that his crime was a “grotesque act of savagery”. The maximum penalty available to the court for the murder of the animal was 1 year and Mr Graham was sentenced to 9 months in prison for this horrendous crime. He was also found guilty of robbery with a knife in Leven High Street and was jailed for three years for this. The sentences run in total to 45 months and will be served consecutively. He has also been banned from keeping animals for life.